Venturefest Oxford brings together innovators, investors and entrepreneurs to make connections that lead to new investments, new businesses and new ideas in the high-tech sector. 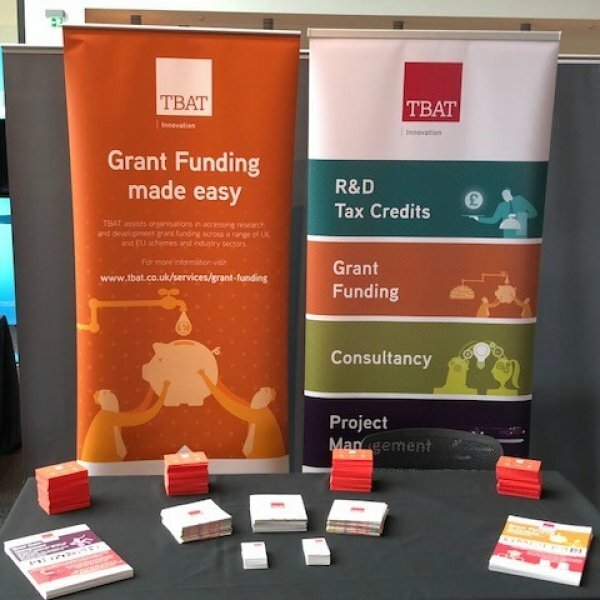 Following a successful year at Venturefest Oxford 2018 – TBAT will be exhibiting at Venturefest again in 2019! Venturefest Oxford continues to bring together entrepreneurs, innovators and SMEs with investors, support services and a host of like-minded people who want to be part of the county’s business success. Building on the success of last year, the 2019 Venturefest will focus on Inward Investment and Outward Growth. The programme is due to include sessions on the UK Research and Innovation (UKRI) 3 focus areas and the UK Industrial Strategy 4 Grand Challenges.